Are Mondays really as dreadful as we make them out to be? The first day of a new week. A new day to be new, a new day to be great. A great day to become a better you. How did your day start off? How do you think it will end? It all comes down to your perception of what’s happening in your life to answer those questions. Maybe your day started off not to so good, or maybe your day started off great. Either way, your mindset always dictates what kind of day or even what kind of life you will have. For the rest of the day I challenge you to take control of your thoughts. Today is not a day to dread because all in all today is another day you are blessed to see. No matter your current situation, destination, etc. choose happiness, hope, and faith. Faith in yourself, faith in your journey. You might feel like today is not your day but if today isn’t then what day will be? Why put off what you can do today until tomorrow? Be lazy on the weekends, Monday we work and set the tone for our week! So let’s start this week off the right way. Be positive, be a blessing, be great. If you’re looking for change it won’t happen by being stagnant. You are more than capable of changing your life but you have to believe you can first. Remember, tough times don’t last, tough people do. 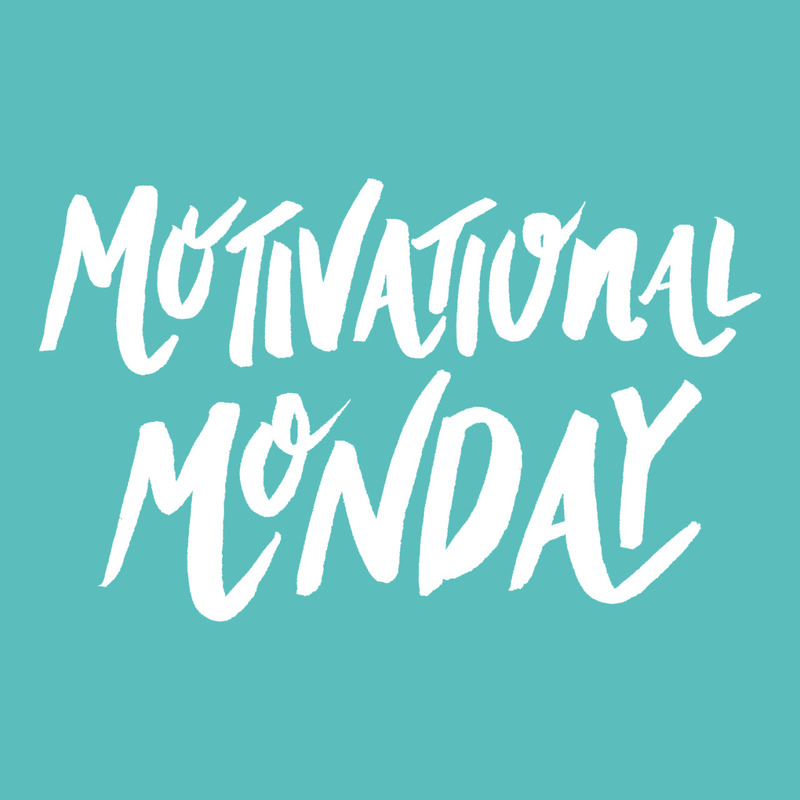 Fear is a choice, “One day can’t be your day if you give up” Happy Monday! Spread love and light today. Here’s a video.